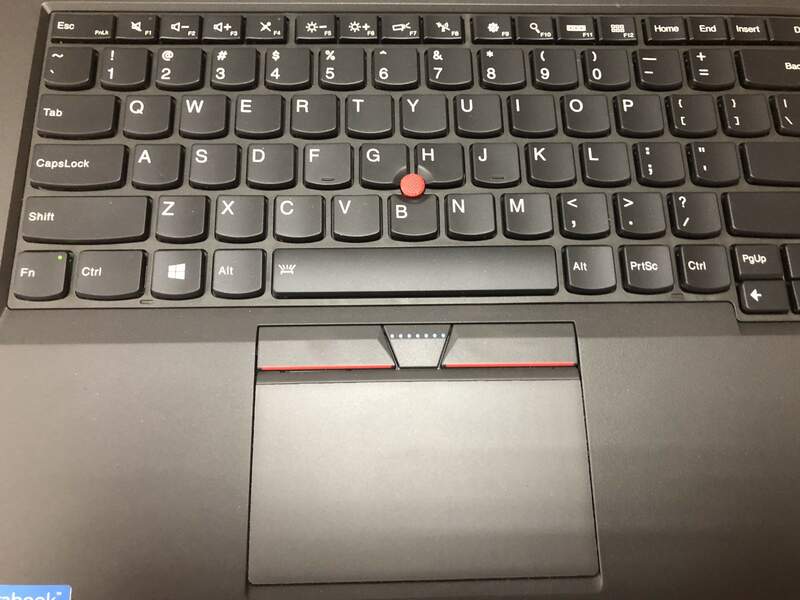 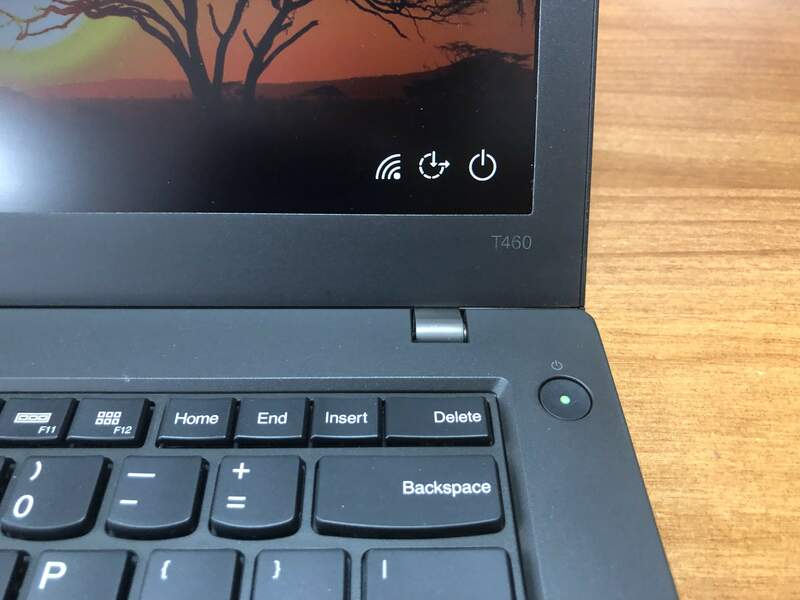 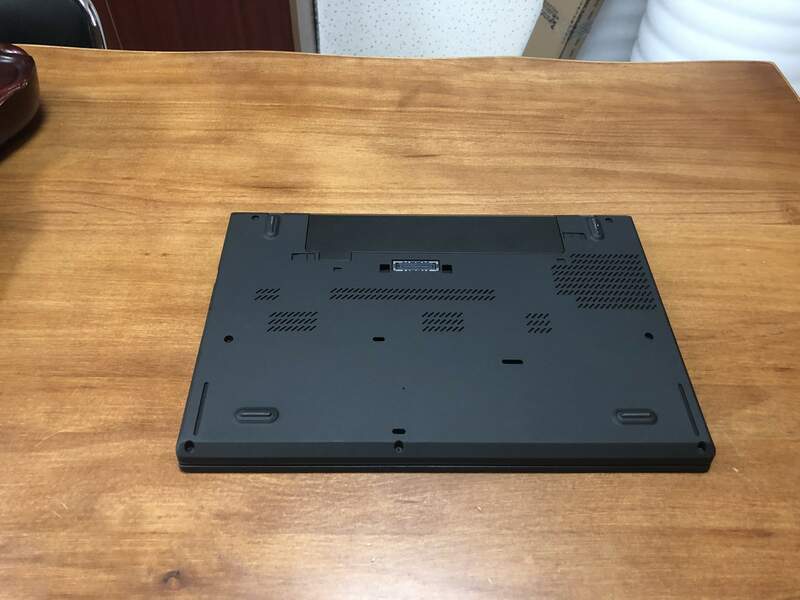 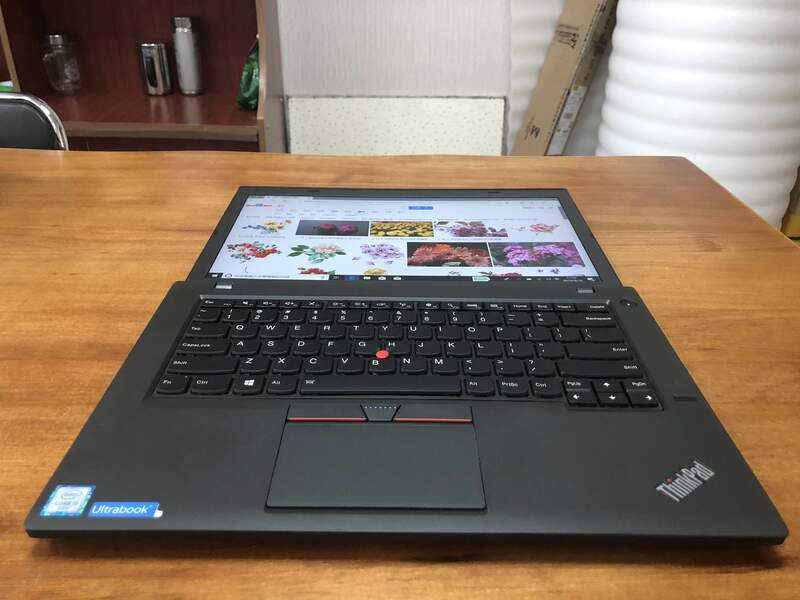 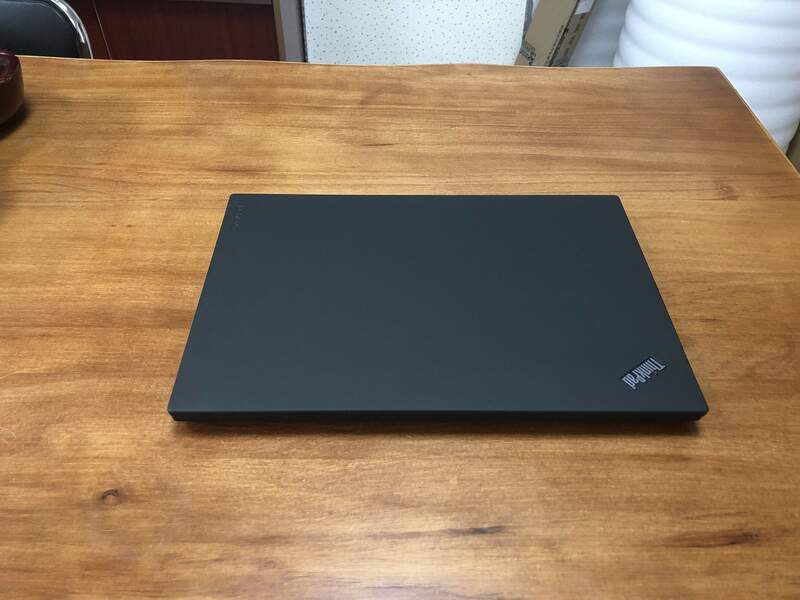 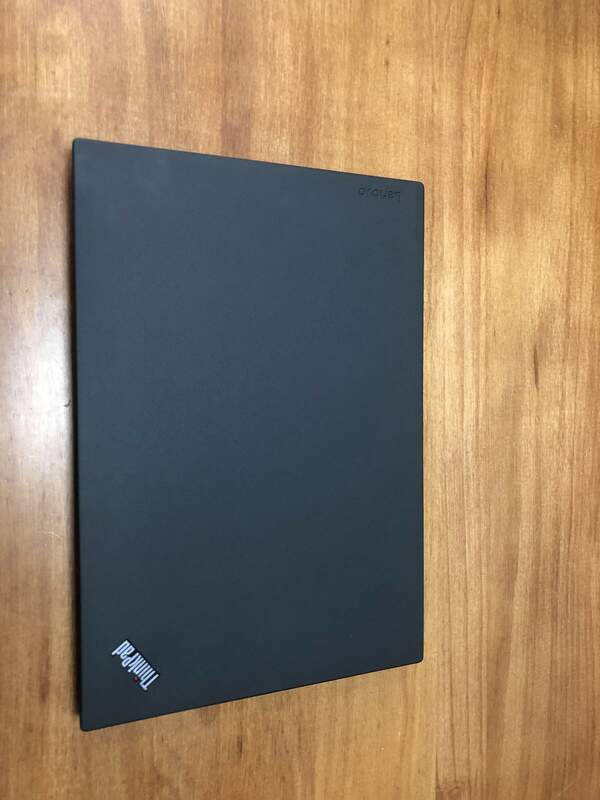 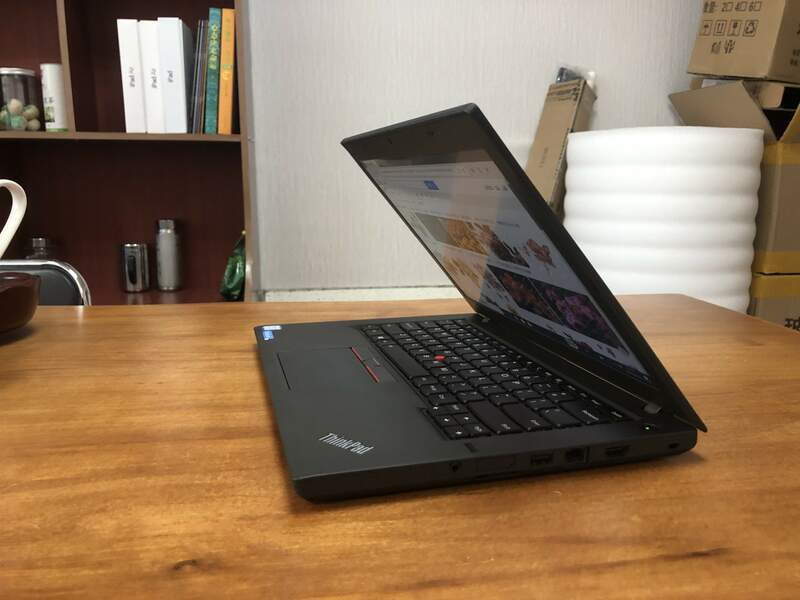 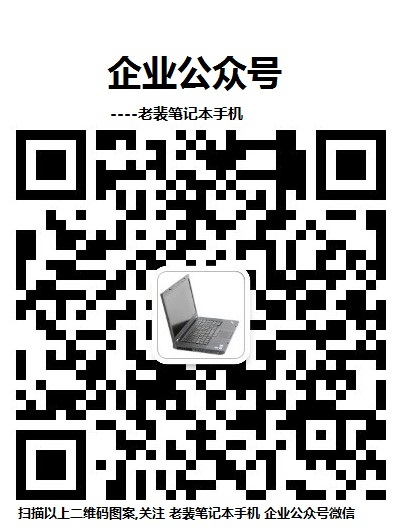 ThinkPad T460 配IPS手触屏 到货-山东001在线 - Powered by Discuz! 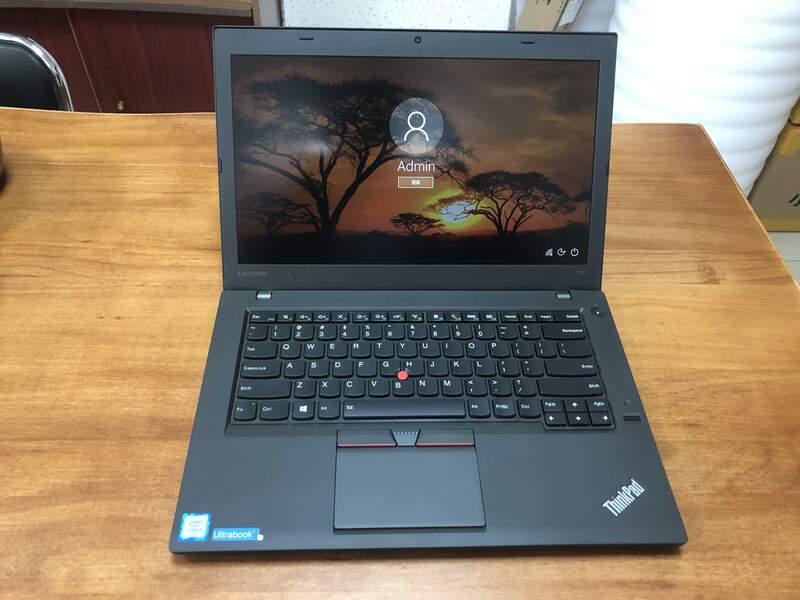 T460 I5 6300U 16G/128G固态+500G机械/14宽屏(1920*1080)IPS手触屏/集成显卡/摄像头/无线/读卡器/迷你DP高清/HDMI高清/ 3899元,加1元,送包鼠! 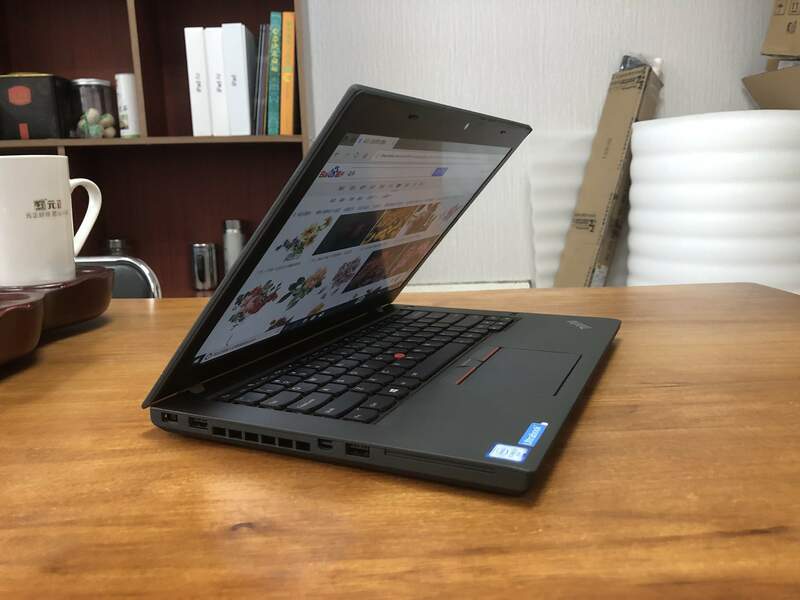 T460 I5 6300U 16G/全新500G固态/14宽屏(1920*1080)IPS手触屏/集成显卡/摄像头/无线/读卡器/迷你DP高清/HDMI高清/ 3999元,加1元,送包鼠! 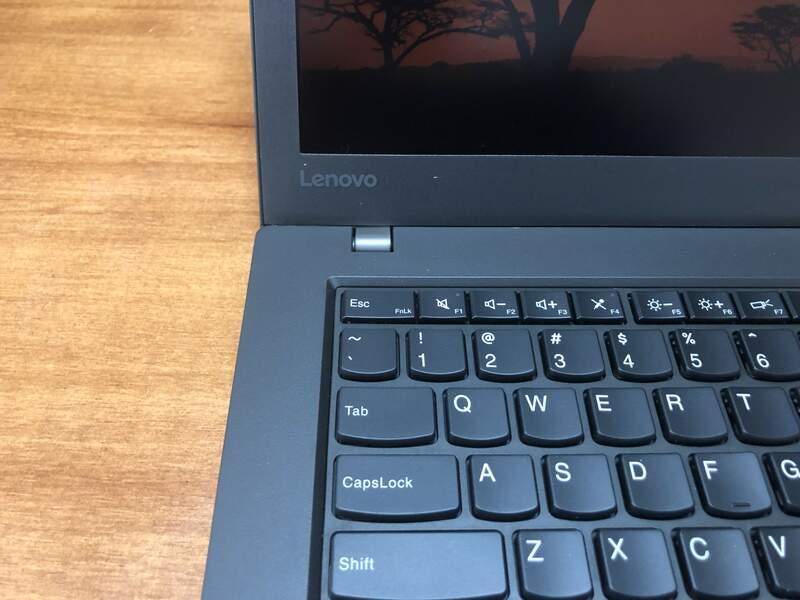 GMT+8, 2019-4-19 09:04 , Processed in 0.142316 second(s), 27 queries , Gzip On.